On the 10th July we’ll be doing our pop-up theatre thing at Babble.Jar in Stoke Newington. Babble.Jar’s an awesome bar (look! at! the! cocktails!) 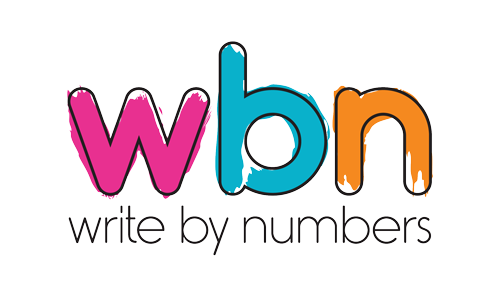 who are supporting lots of artistic ventures and, because we’re always up for doing something we haven’t done before, we’re exploring what a regular writing-theatre-night (Write By Numbers style) might look like with them. It’s probably worth noting that for once Write By Numbers style doesn’t include sub-zero temperatures, carrying hundreds of chairs, or fixing a broken toilet. Babble.Jar have all of those things in order (also, they have board games and table tennis – literally WHAT MORE COULD YOU WANT?). We’ve christened the night Theatre.Jar (see what we did there?) and we’ll be launching in July with a specially commissioned version of our write-and-make-a-play-in-72-hours-without-collapsing-from-exhaustion strand Cold Writing. You can read our call out for writers here and, if you’re not panicked by over use of capitals and mild panic, you can also find out about what’s exactly involved with Cold Writing in our live blogs from Cold Writing: Reinvent and Cold Writing: The Forest.